Registration: Please send an email to OAGworkshops@bell.net and then secure your spot by sending a cheque payable to the Orangeville Art Group to: 57 John Street, Orangeville, ON L9W 2P6. Please mention which workshop you are registering for. OR you can pay using PayPal as directed on the web site below. For further questions, please email Ali Leonard at the above email address or phone: (519) 940-9209. 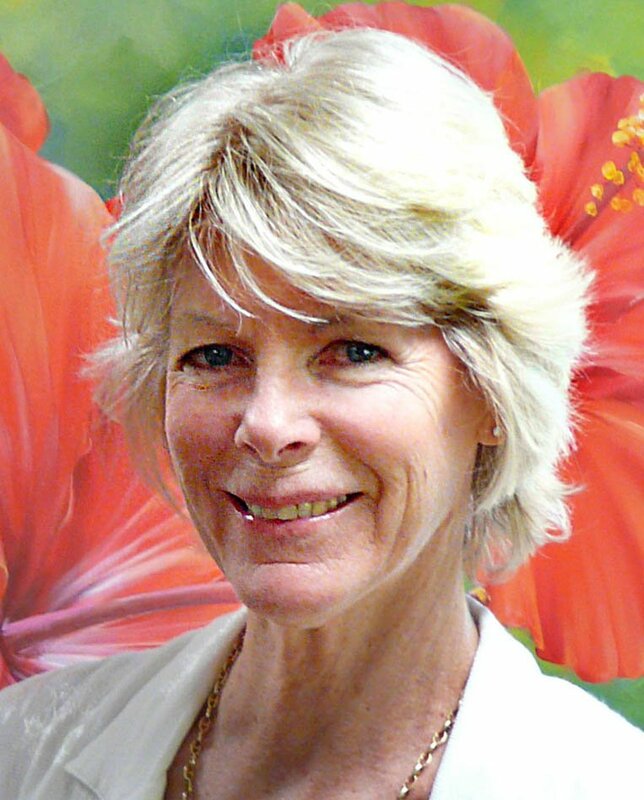 Marianne was born in England but spent much of her childhood in Malaysia. The stunning scenery and abundance of exotic animals and plants heightened her love of nature and keen interest in drawing and painting. As a teenager, her artwork was selling in local galleries and department stores. Marianne settled in Canada in 1980 and lives in Schomberg, Ontario. As a full time artist and a sought after art instructor Marianne is never without her sketchbook or camera, always looking for new subject matter for her stunning closeup paintings of flowers, ethereal landscapes and abstract images. Marianne also enjoys taking on commissions of subject matter that she may not otherwise paint. Some of these have been commissioned for publishing purposes and her work has been licensed for Giclée reproductions, needlepoint designs, greeting cards and fine porcelain. 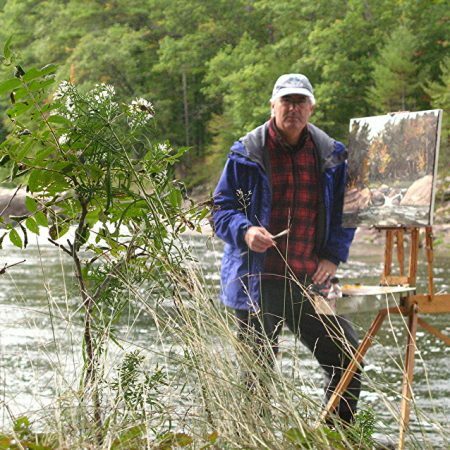 Marianne’s art education in England has been furthered by studies at The Haliburton School of the Arts and courses and workshops with many respected artists. Marianne’s work has been exhibited in many juried exhibitions in which she has received numerous awards. The most recent are three Best in Show awards, Best Watercolour in Show, The Franklin Carmichael Award, The Marianne Crone Award, 2nd prize in the COAA Juried Show, Juror’s Choice, Honourable Mentions and several People’s Choice awards. Her work can be found in private and corporate collections in Canada, U.S, and around the world. For me painting is a celebration and emotional response to the endless beauty and diverse moods of the natural world. My hope is that my work will inspire in the viewer an appreciation of nature’s gifts and contribute to a greater collective environmental consciousness so that we may tread lightly on this earth of ours. The texture and rich colours of acrylics, and the translucency of watercolours both afford exciting ways to express the fragility of a flower, the beauty of a landscape or strong statements in abstracted work. I am equally excited about painting for myself or mentoring others in their painting journey. This is an exciting workshop for exploration and creativity. Even those who “don’t like abstracts” will have a lot of fun and discover new possibilities! Several different techniques will be explained in the demonstrations using acrylic paints. We will discuss composition and design and explore avenues for inspiration. Also ways to incorporate texture, the use of different tools, and the selection of a colour palette for your own painting. 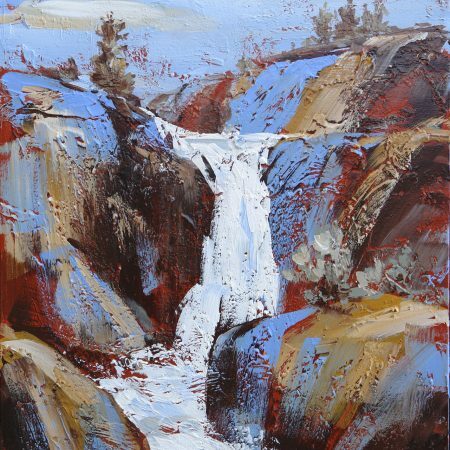 This workshop is suitable for acrylics and water colours and all skill levels. NO OIL PAINTS, PLEASE. Marianne will provide reference photos but please also bring your own – anything that suggests major shape designs and/or colours. Materials: Please bring your regular acrylics or water colour painting supplies, supports, photos, and a plastic sheet to cover the table. Marianne has provided a suggested supply list for acrylics below. PAINTS I use mostly fluid paints (Golden) for abstracts. Bring whatever you have if you don’t wish to buy more paint. Colour choices will be your own so bring any colours that you like. you can work on watercolour paper. natural objects such as leaves or small branched twigs , etc. Smock or apron and wear painting clothes! and/or colours that appeal to you. Please remember to bring a plastic sheet to cover the table.